Tattoo went back to college this week which means I’m back to empty nesting. You’d think being the third year, I’d be cool with his leaving, but, nope, there I was, sniffling back the tears. Fortunately, because it is the third year, my blues only lasted a day. By last night I was back to feeling like myself. Why is it still so difficult? I think because every year he leaves for school brings us closer to the day when he leaves and doesn’t return home for Christmas break. One day closer to when he creates a life and world where I’ll be but a small (hopefully welcome) part. Thus, I find myself looking to what’s next. Earlier this year I talked about reclaiming my life and embracing the world beyond motherhood. I’ve come to realize that I will never stop being a mother. I don’t believe any woman can. The role is too much a part of our core identity. The challenge once our children grow up is to redefine that role. Like I told a colleague of mine earlier this week, I need to create a life that’s so fulfilling I don’t feel the shift of Tattoo’s growing up quite so strongly. I’d like to think I’ve already started. Over the summer, I fell off on my productivity vows – opting instead to enjoy those leisurely coffees with my son. Now that September is here, it’s time to start focusing on writing again. Thankfully, contractual obligations make that job a lot easier. I am blessed that I have a passion for what I do, and thus can look forward to growing my career. Lately I’ve been reading a book called The Path to Inner Peace by Larry Wharton. I bought it because I knew my life would be changing over the next few years, and I hoped he’d have some insight in how to meet these challenges without freaking out (as I am prone to do) Yesterday, the book reminded me of a great Buddist phrase. (At least I think it’s a Buddist phrase): Destroying the old to become new. So I’m off to destroy some old and build some new. New relationship with Tattoo, new Barb, new life. 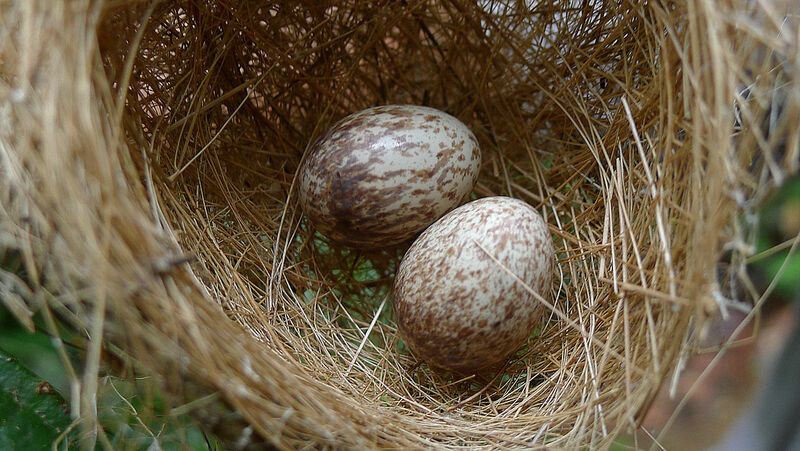 May all my empty nesting friends (current and future) develop new lives, too.